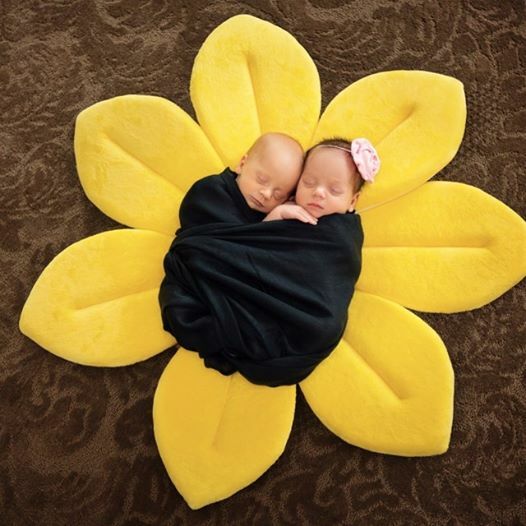 I love this Blooming Bath Flower which is so bright and flush for newborns. With some baby shower invitations recently, I am trying to find some baby shower gifts that is unique and special, as we have diaper cake that I can make, cozy sleeping bag I sew but not that delicate as designed (I am still at beginner level. :P). I found this beautiful Blooming Bath Flower . 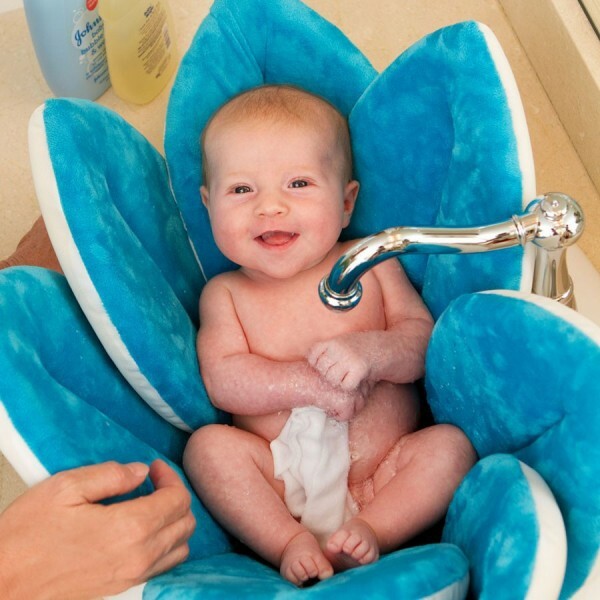 The Blooming Bath is the most adorable and convenient way to get little one clean and fresh. And this bath is a unique, cozy and cute plush flower filled with soft, comfortable foam. 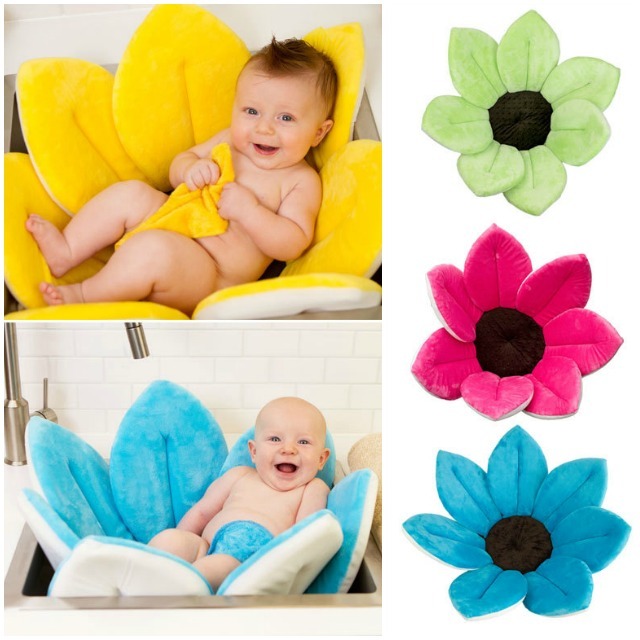 The flower petals fold to create a cozy seat in the sink, such a great alternative to traditional baby bath tubs. So worries about the size of sink anymore. They are ideal fun baby shower gift!